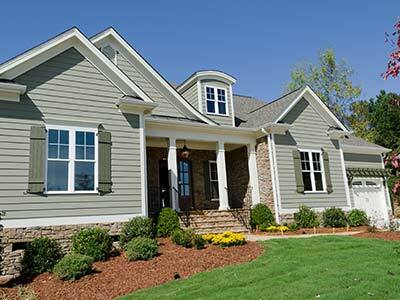 EcoView America’s local contractors expertly install high-performance, durable replacement windows, doors and siding. Premium renovations add value, curb appeal, and energy efficiency to your home, but to get the best results you need to hire San Antonio remodeling contractors with a proven reputation for excellence. 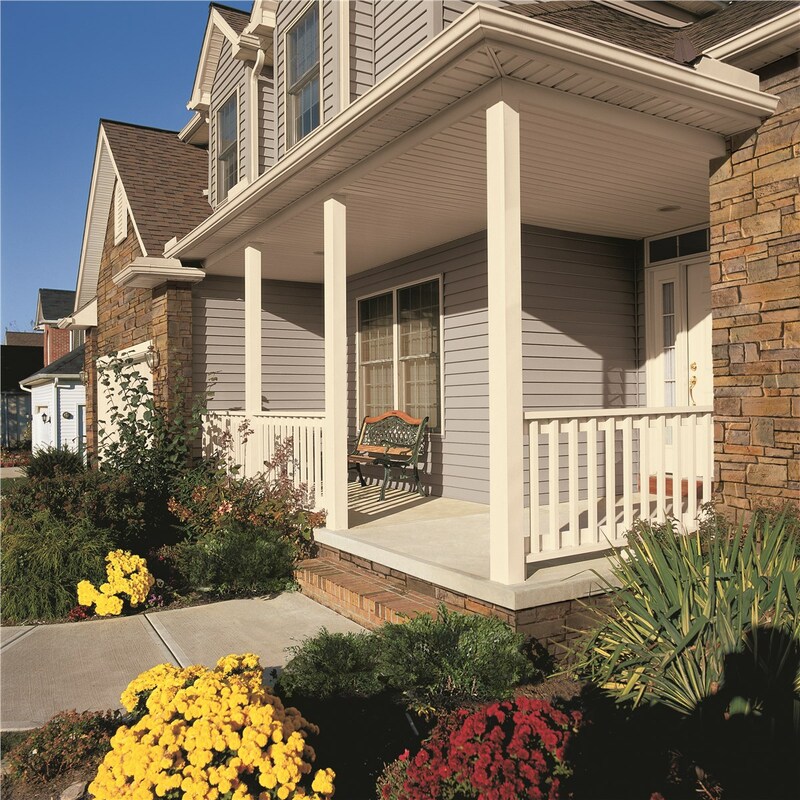 EcoView America provides high-performance products that are as durable as they are beautiful. Our San Antonio contractors offer professional remodeling services, flawless workmanship, and superior customer service. When choosing exterior remodeling contractors, San Antonio homeowners can count on EcoView to provide fair pricing and to stand behind our work with industry-leading warranties. Our local contractors bring many years of experience to your job, and we’re committed to providing expert advice and installation. We’ll use our expertise to help you get the best possible energy efficiency from your new windows, doors, and siding and our friendly customer service will ensure you enjoy a pleasant experience throughout the project. Are you paying too much for your energy bills? 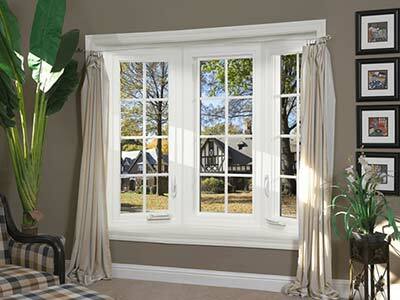 Replacement windows are a great way to shore up your home’s energy efficiency. Our window installation experts will take the time to explain the benefits and features of our windows and to help you choose the products that best meet your needs and your budget. 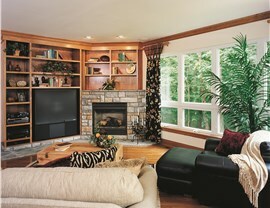 EcoView America’s window installers have the experience they need to provide expert installation for the best results. Ask about our impact windows so that your home will be better protected against major tropical storm damage. 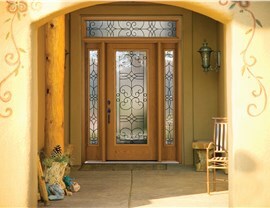 Welcome friends and family and make the most of your outdoor space with our stylish entry and patio doors. 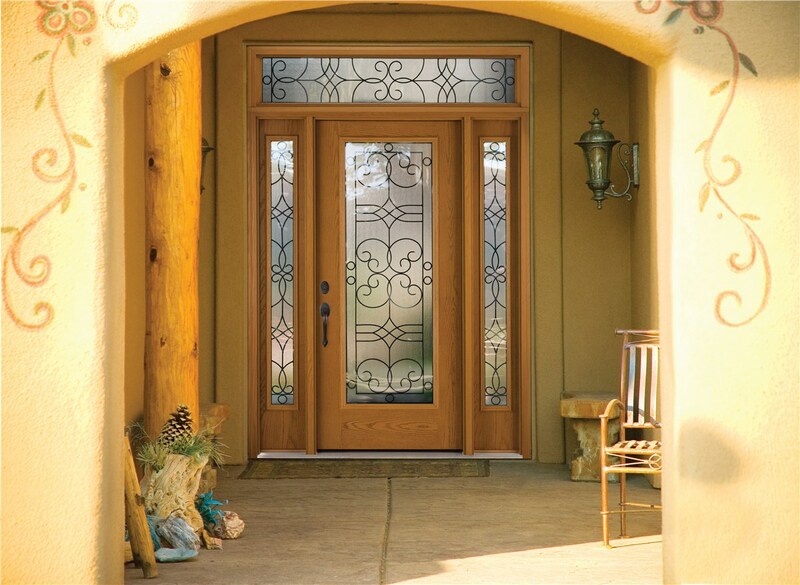 Your exterior doors need to be secure as well as stylish, and our fiberglass entry doors have impressive security features. 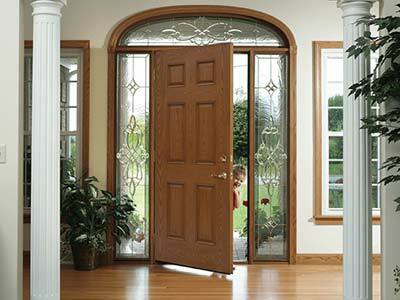 In hurricane zones such as San Antonio, EcoView offers a selection of impact windows and doors. Professionally installed by our skilled contractors, our impact doors and other impact products provide superior protection against high winds and flying debris. 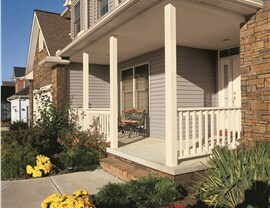 EcoView America’s siding installers can give your home a fresh look with home siding in your choice of colors and styles. 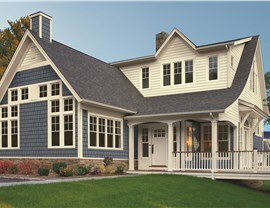 We also offer insulated siding that will help to improve your home’s energy efficiency. 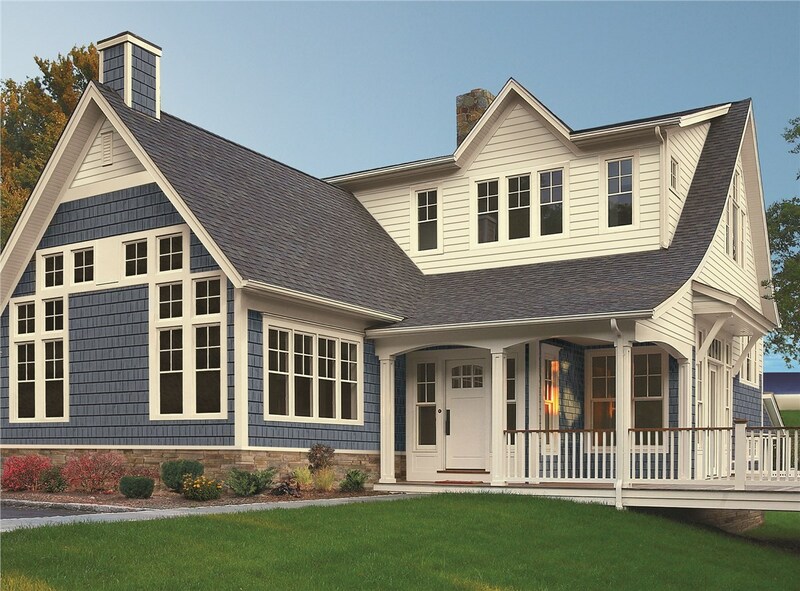 Our siding installation professionals are dedicated to getting the job done right and all of our work is backed by warranties for your peace of mind. Contact EcoView America today to learn more about our exceptional services and to schedule a free, no-obligation estimate.